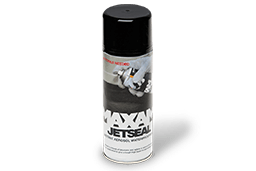 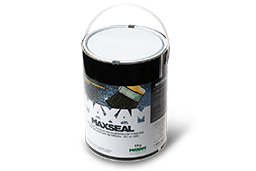 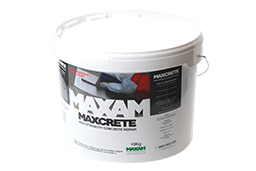 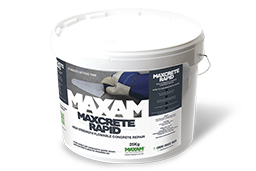 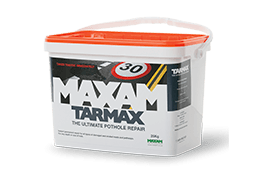 Discover our range of Maxam repair products. 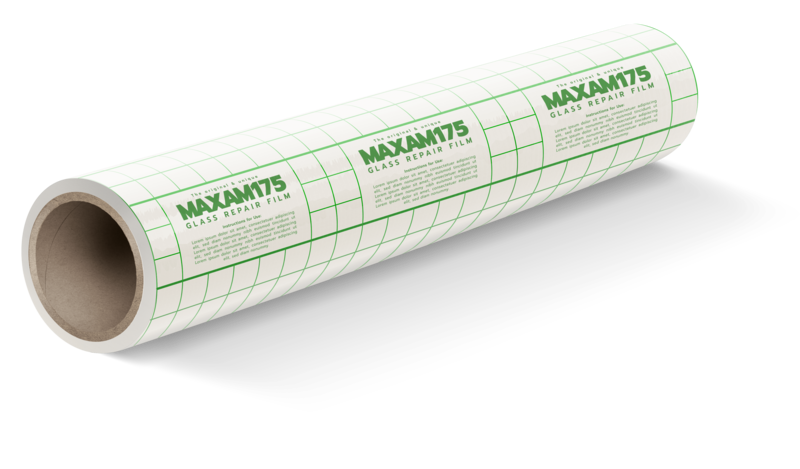 Each product has been created to solve a different problem. 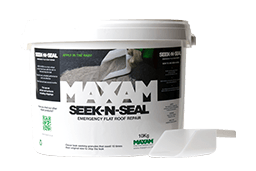 With everything from concrete repair, to roof repair to pothole repair. 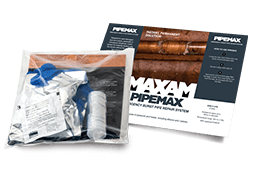 We have a solution for every day-to-day maintenance problems. 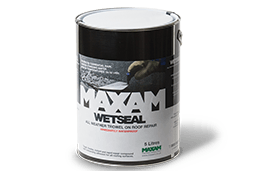 Wetseal has outstanding qualities of adhesion for application to all roof surfaces.